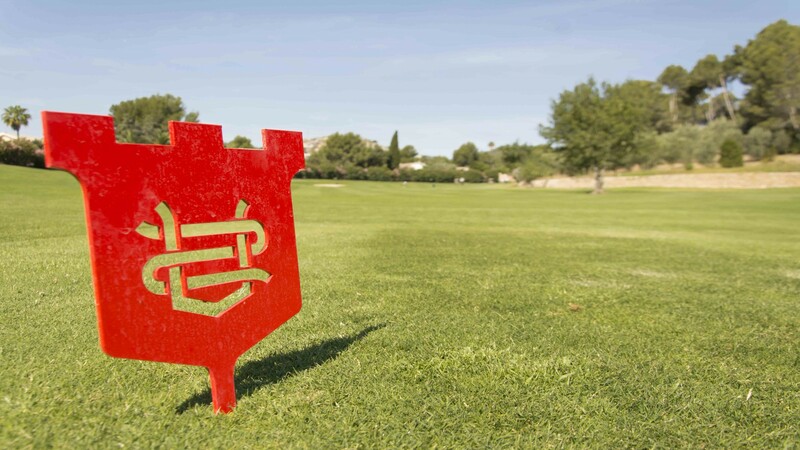 Golf Son Vida is the most traditional and first course in Mallorca and a legend among players from all over Europe. 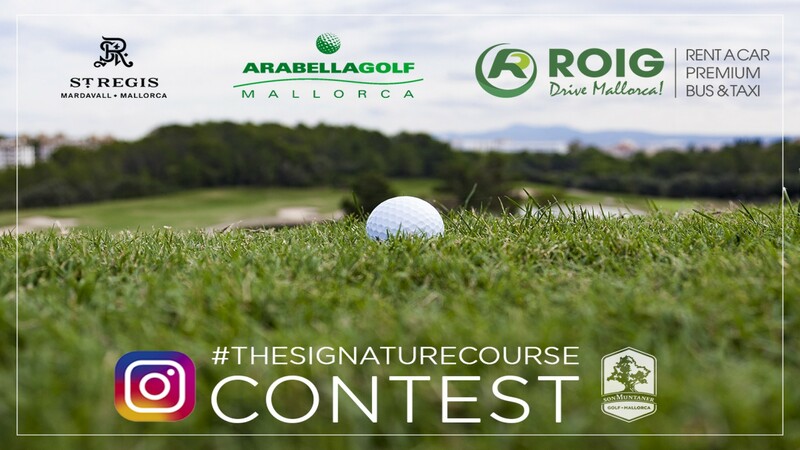 It is the suitable golf course for golfers with a great passion for history.For those who enjoyed the victories of Severiano, they will be lucky to play in a golf course for which world-class players have passed. 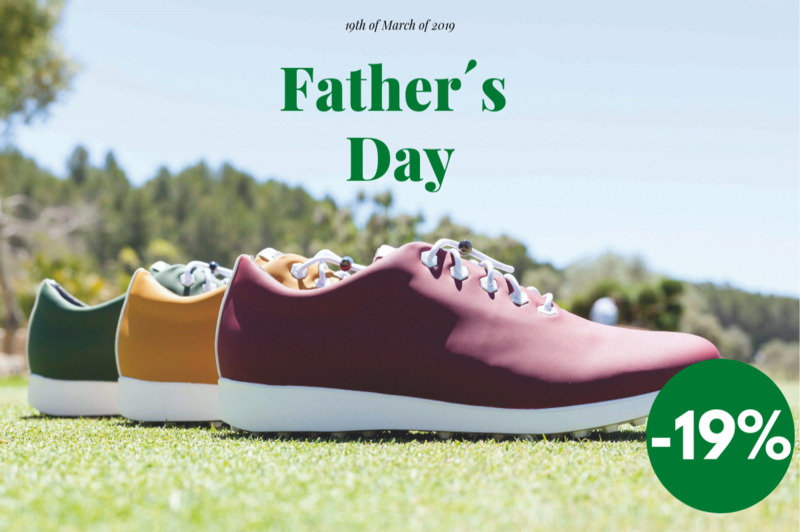 In addition, Golf Son Vida is perfectfor these young golfers who are looking for a challenge to their talent; their design puts them to the test, hole by hole. 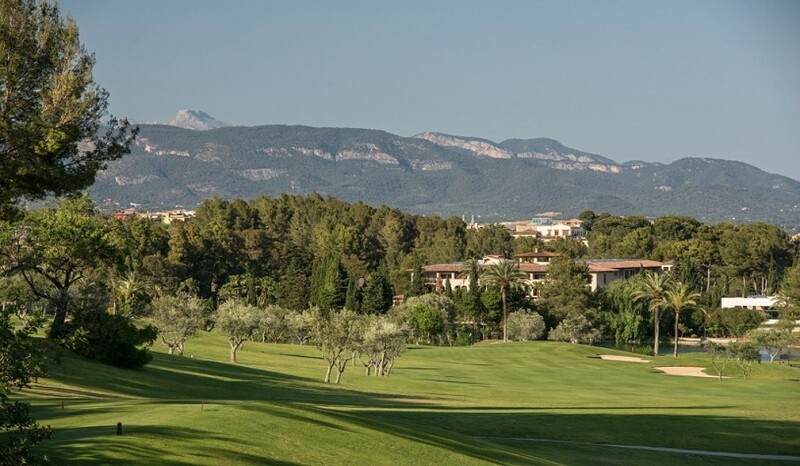 Furthermore, few courses can boast having held a European Tour event twice (in 1990 & 1994). 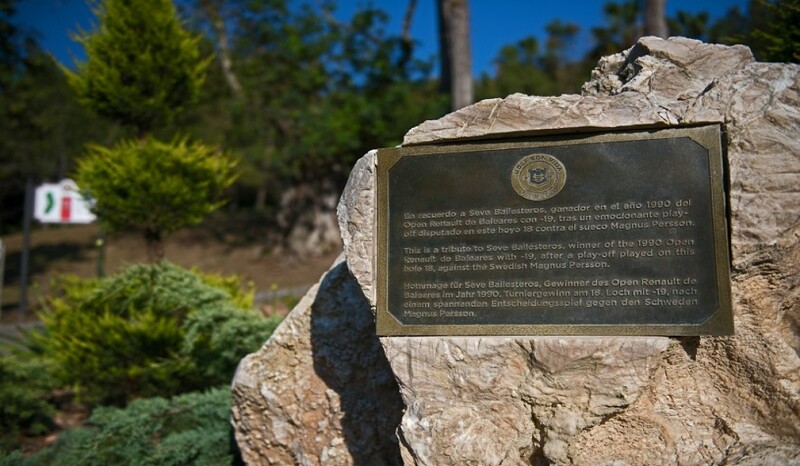 It was in the first of these events that Severiano Ballesteros made history. 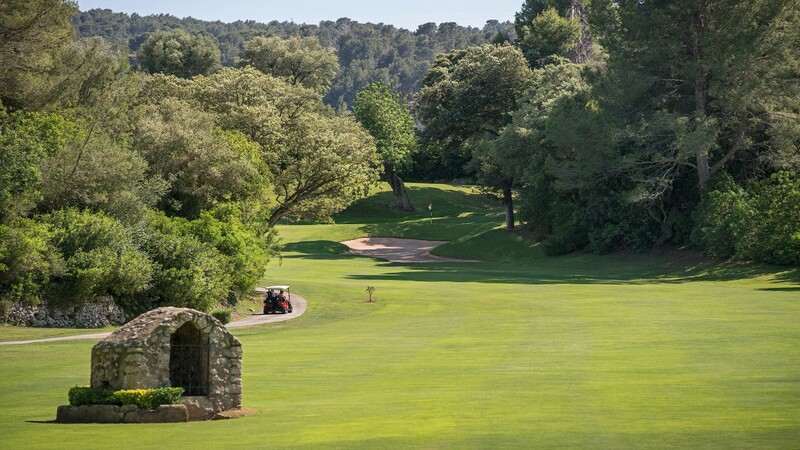 The now legendary Cantabrian sportsman won the Balearic Open in the play-off at the 18th hole, a spectacular par 5. An incredible feat that is recorded for all to see in the Clubhouse at Son Vida. 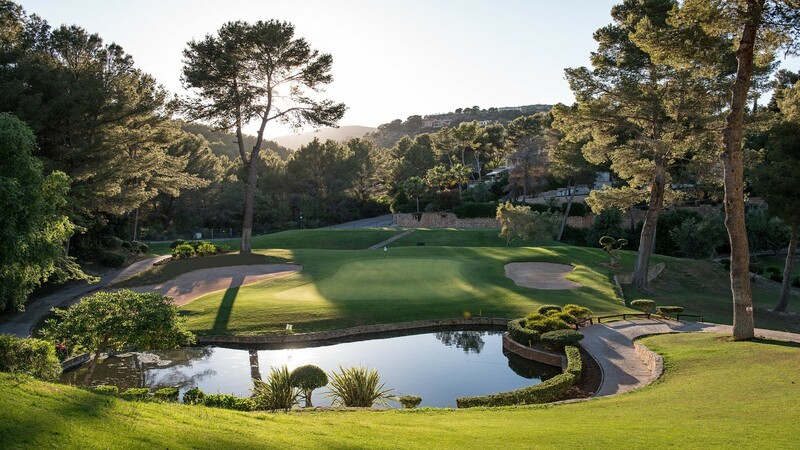 Its technical design, whose fairways run through the residential area of Son Vida require an intelligent game strategy. 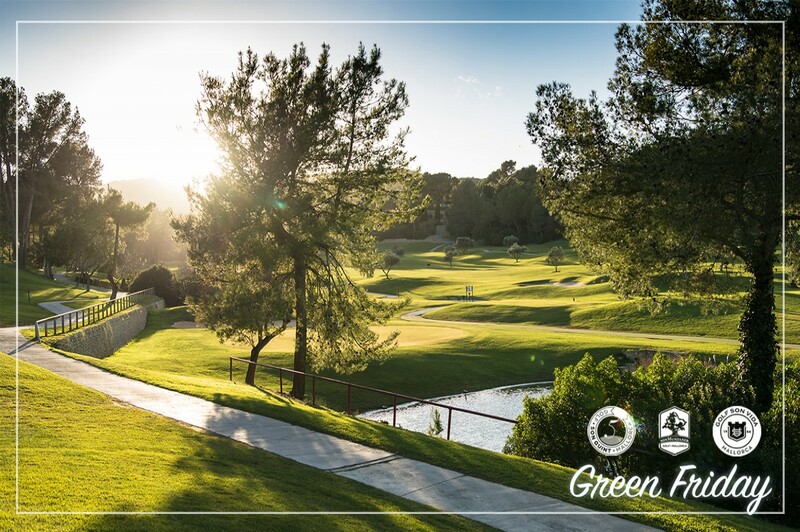 Its stunning 18th hole par 5 with a second shot over the water for sure will be a temptation among the more adventurous golfers. 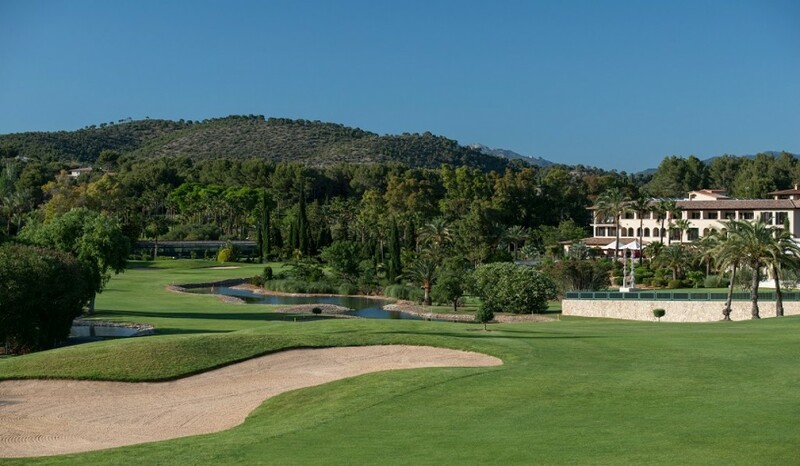 Golf Son Vida also has a renovated Club House with Pro Shop and Restaurant, on whose terrace you can relax enjoying the breathtaking views of the 18th hole and its magnificent lake, as well as the Sheraton Mallorca Arabella Golf Hotel. 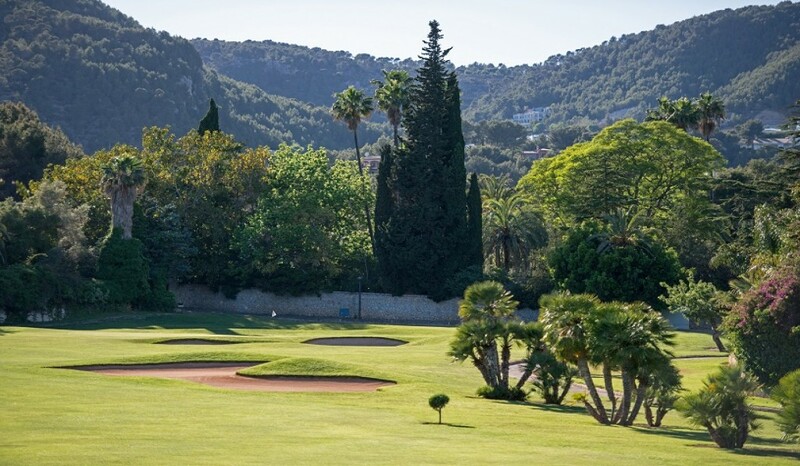 Soak up history by playing on this mythical course. The first 4 days after hollow tining, 30% on the green fee rate. 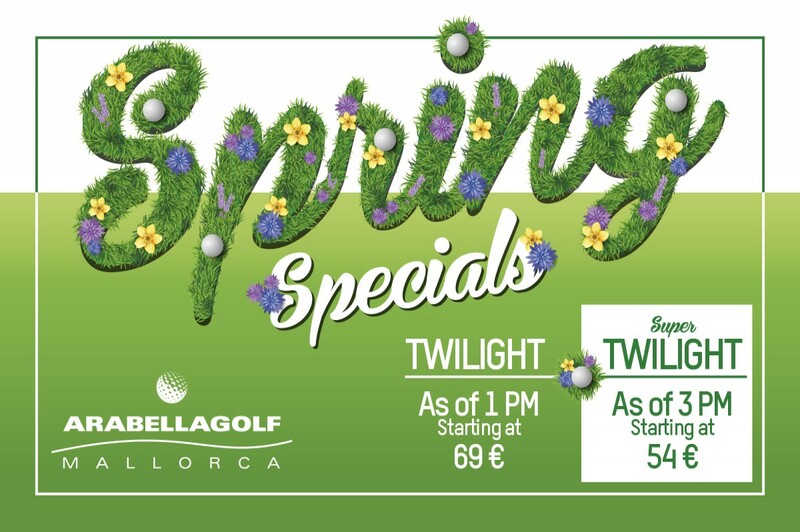 The following 4 days after these, a discount of 20% on the green fee rate will be applicable. 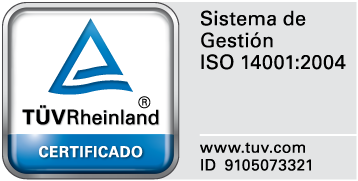 From day 9 until day 16 after after hollow tining, a discount of 10% on the green fee rate will be applicable. 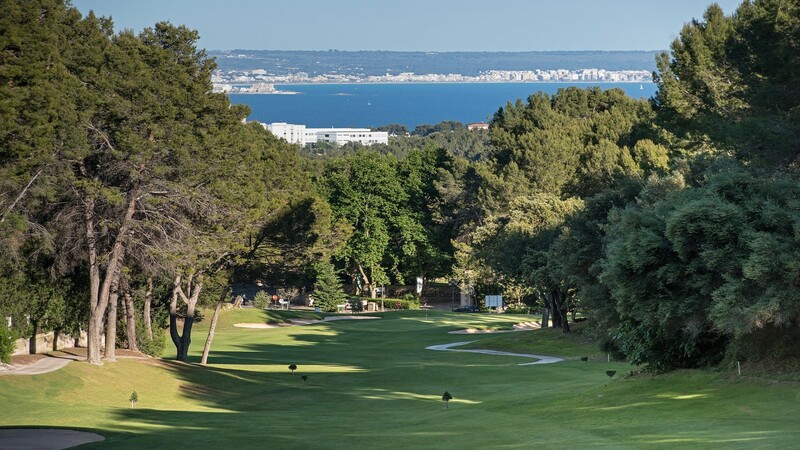 A series of improvements has been planned for Golf Son Vida, which will be executed on a gradual basis starting this winter. 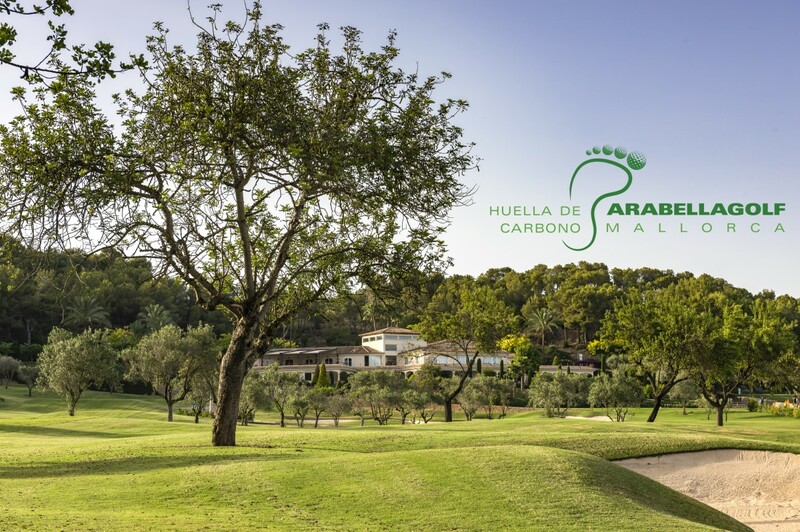 The first closure period, from 7th of January to 28th of February, will see improvements made to the starting tees and the drainage system in the bunkers. 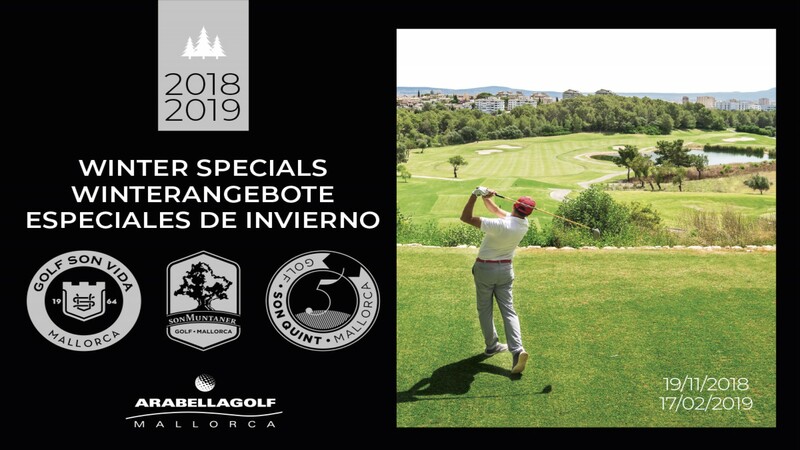 As such, the course will be closed to enable us to conduct all the work simultaneously and to ensure the course is in perfect condition for the new season.